One thing I wanted to do when I decided to open the web store was showcase gear from other small makers. 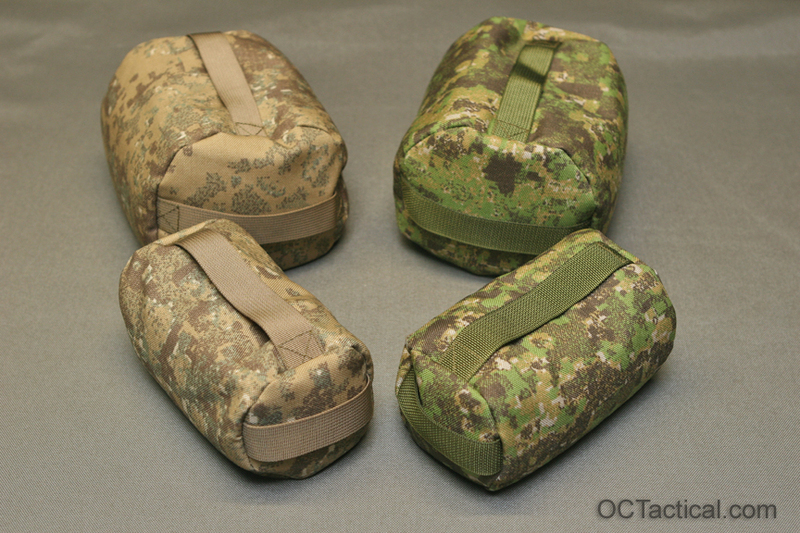 Stu from Red Tac Gear is a stand up guy and to top it off he makes the best bags in the business. I’ve been using Red Tac bags since 2006 and haven’t found a better all around bag on the market. 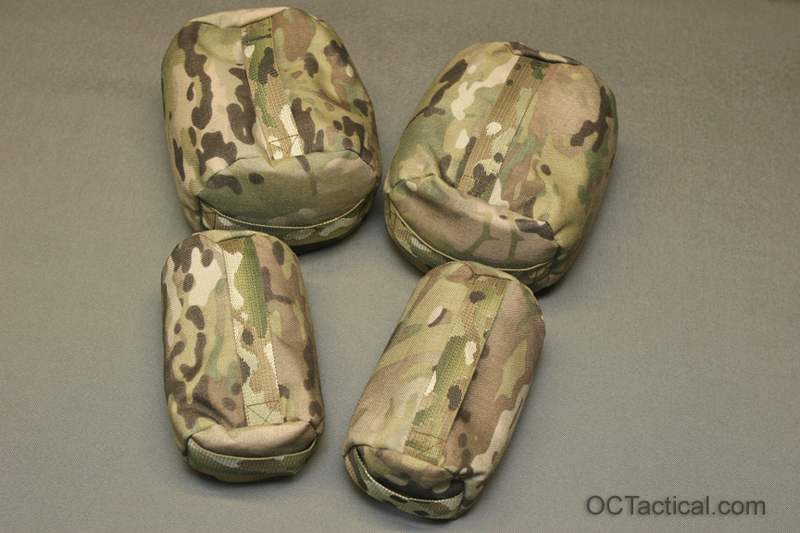 So I worked with Stu to bring you some exclusive patterns only available here at OC Tactical as well as Multicam bags with matching Murdock Webbing. 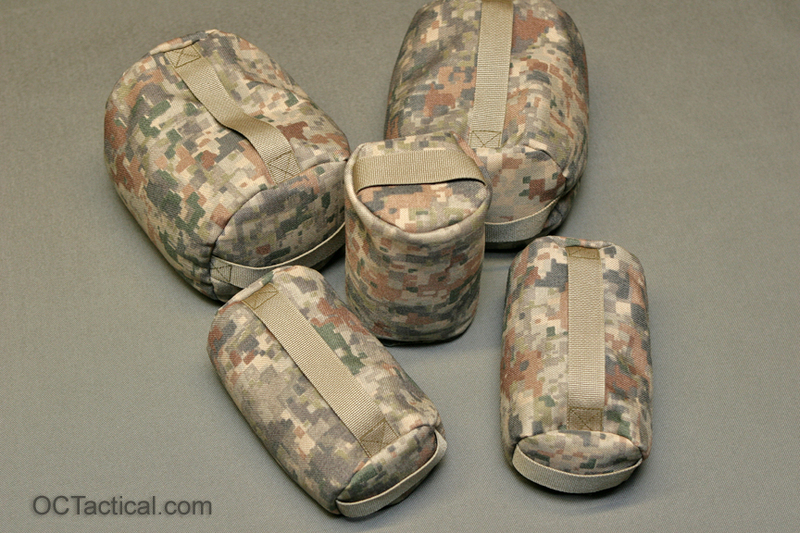 We now have both the Original Rear Bag and the Tactical Pillow in stock and ready to ship. 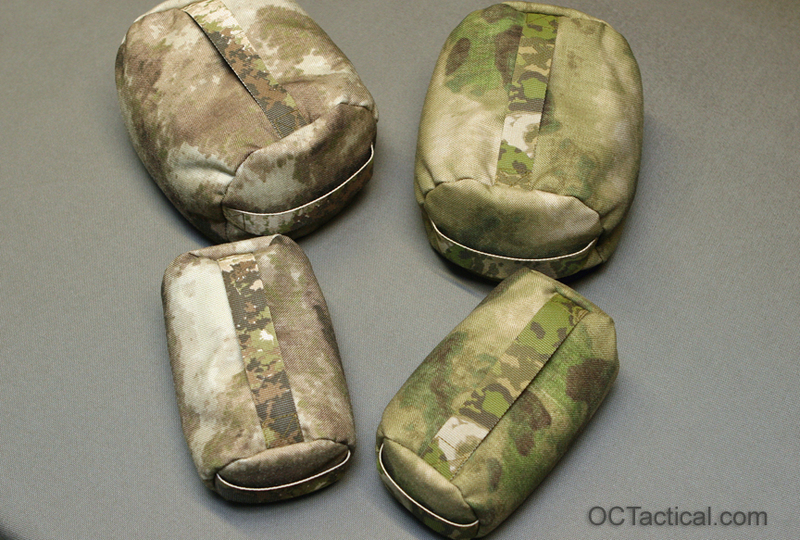 Keep an eye out for future Red Tac Gear/OC Tactical collaborations. 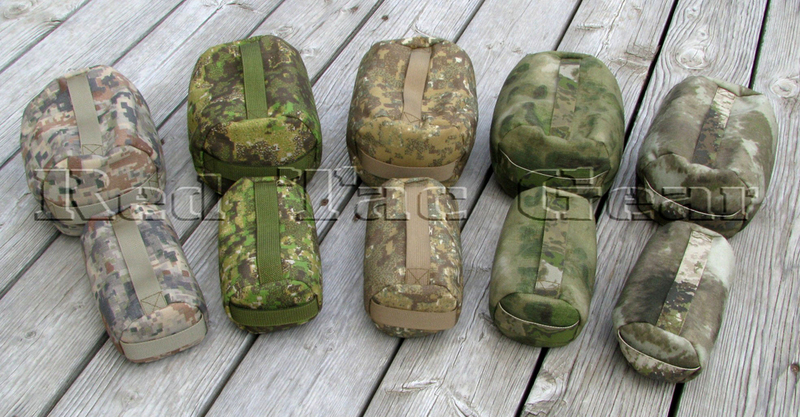 Available Colors: Multicam, Mirage, A-TACS AU, A-TACS FG, PenCott Badlands, and PenCott GreenZone.